Historian Ed Kirby weaves the narrative thread through this complex story of iron making in the Salisbury Iron District, a geographic area that includes Connecticut, Massachusetts and New York states. Category: DVD. 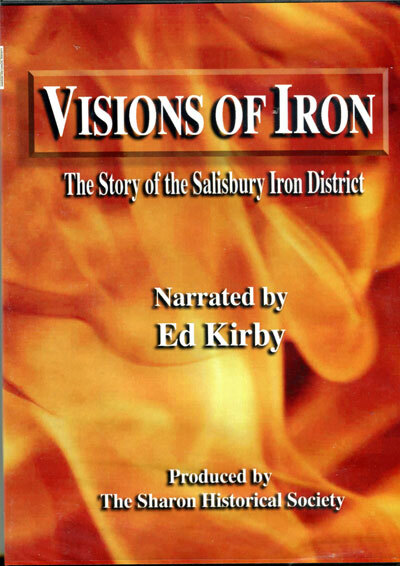 Tags: DVD, Ed Kirby, history, iron. Historian Ed Kirby weaves the narrative thread through this complex story of iron making in the Salisbury Iron District, a geographic area that includes Connecticut, Massachusetts and New York states. Visions of Iron is the culmination of years of work piecing together the intricate network of business and social relationships that was the defining force of the region’s historic development. 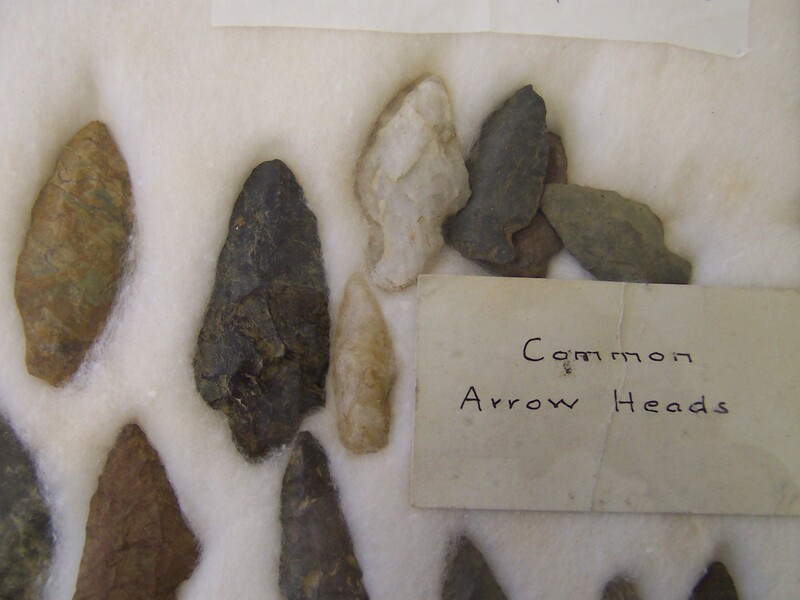 The movie is a perfect companion to the book, Echoes of Iron in Connecticut’s Northwest Corner. The DVD runs 30 minutes, perfect for personal or classroom use. This project was partially funded by The Connecticut Humanities Council, Sharon Hospital, Salisbury Bank & Trust Company, Scott & Roxanne Bok, the Mary A. and John M. McCarthy Foundation, Mary Husted Silks & Betsey Husted Hallihan, Francoise A. Kelz, and a host of generous supporters. 2008. To see a clip from the film, click here.